/ How to select the best generator tent? 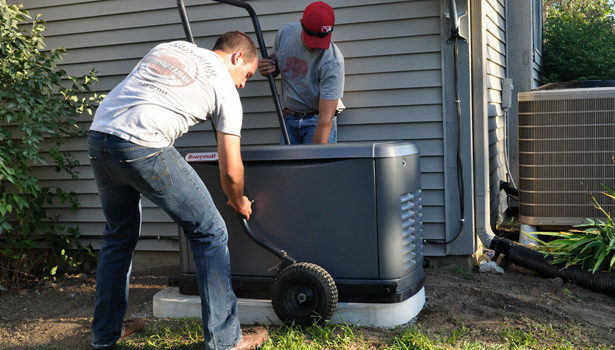 There are many ways to care for your generator; one would be through frequent maintenance and checkups. Though most people strictly follow this, they sometimes overlook another important thing: The generator shelter or tent. 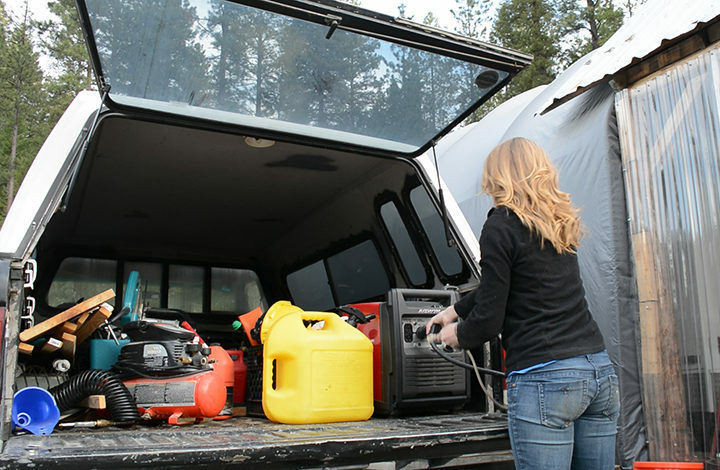 A tent will protect your generator from many factors. Investing in one is important because generators are Godsend during dire times when the power cuts off after a fierce rain, typhoon, and other calamities. What is a generator tent? Why do you need a generator tent? What should you look for when buying a generator tent? 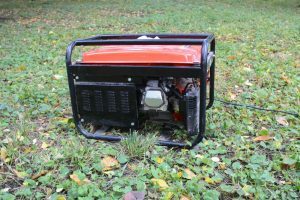 People who live in towns where power cuts are often experienced have made a generator a part of their household. 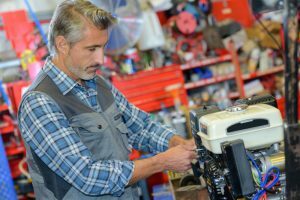 ​Because a generator is not something that comes cheap as a microwave that can be purchased without hurting your wallet, it should be greatly taken care of. Extra measures should be done to make sure that the life of this machine is extended. A generator tent is a portable enclosure that houses the generator. It can be used while the generator is operational or while it is stored safely away. 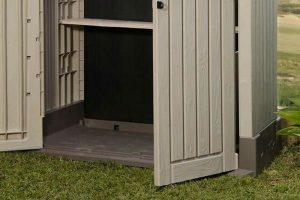 Unlike a full-fledged shed that permanently houses a generator, a generator tent is one that can be used for short periods of time, and may be tucked into storage easily when not in use. Because it is foldable just like a regular camping tent, storing will not take up too much space, unlike storing a generator shed, which comes in a size of a regular garden shed. Built in shape of a dome, the generator tent is best used to protect the generator from harsh weather conditions as it operates outdoors. Since it is not advisable to use the generator in places with roof near the household, such as a garage, an unused extended room, or storage room, the tent is very effective and safe to use outdoors. It is widely popular not only because GenTent is the only company that produces that design, but also because it works like magic. 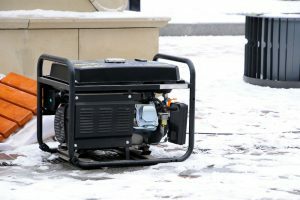 At first glance, you might doubt that it can cover your generator from all kinds of wet weather – rain, snow, ice, and sleet because it seems too small or short (the bottom of half of the generator is exposed). Its quite logical actually as the exhaust needs open space so that fumes may dissipate freely. 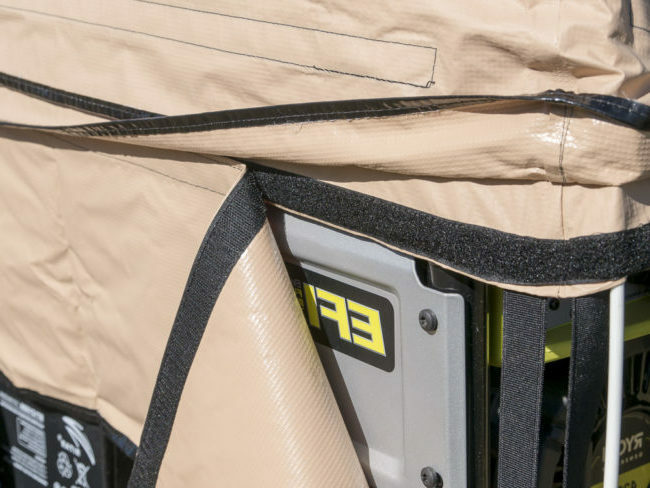 For protection purposes, a full cover for the entire generator is feasible as GenTent offers GenSkirt which coverts the GenTent into a full generator cover. 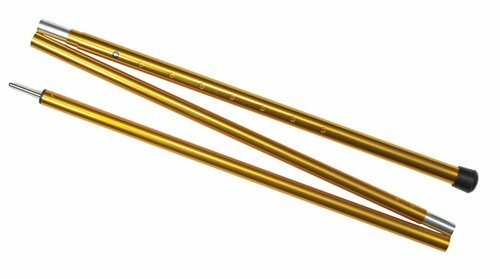 Which is perfectly used for erecting tarpaulin covers, tents, etc. If you have prior experience on setting up a camping tent, then you will have no problems building a small generator tent. Make sure however, to provide flaps that can be raised for the exhaust. 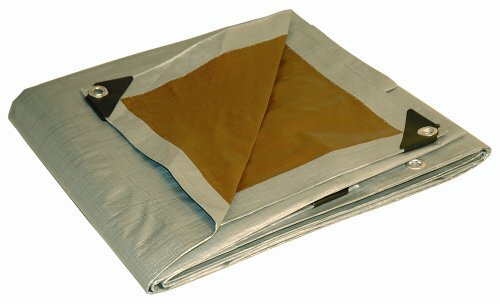 The hot air continuously blowing against your tarp might burn a hole on your tent. 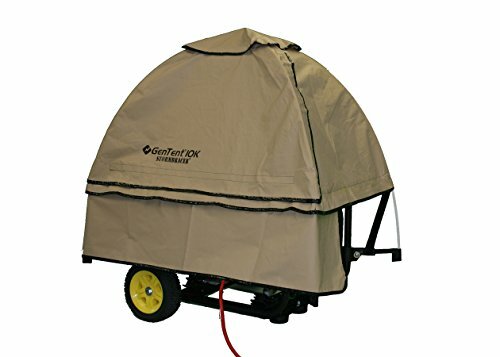 The generator tent keeps does not interfere with the mobility of your generator especially if it’s a portable one. 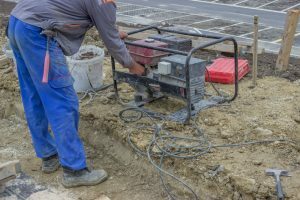 Some owners prefer to have their generator installed so that they won’t have to roll the generator outside, set it up in a safe yet convenient location, and make it work whenever the need arises. 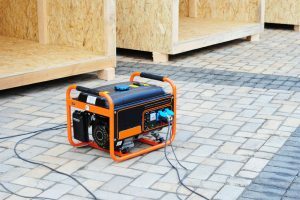 An installed generator may be the best way to go if you intend to keep your generator in once place. 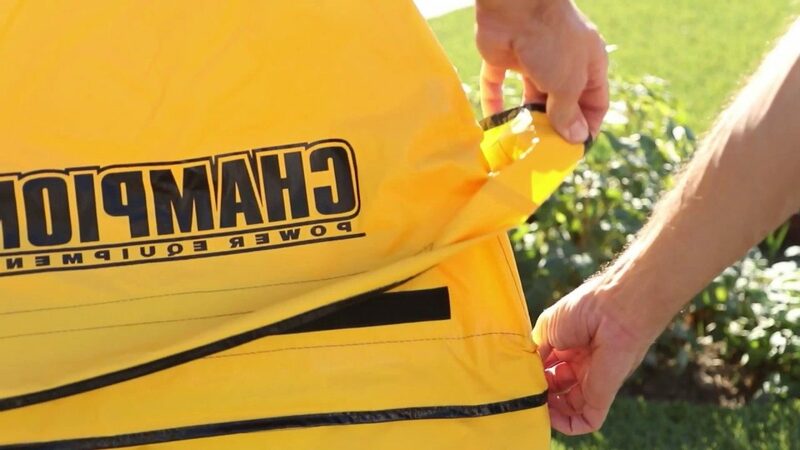 However, if you are the type of guy who does a lot of recreation activities and takes the generator with you, or you have a lot of outdoor parties/programs that require electricity, or you don’t really use your generator too much to be installed, then a simple generator tent protection is just enough. Your generator tent may prove its worth during times when you badly need power in the middle of a storm – you can’t run the generator inside, yet it can’t run outside in the pouring rain. Therefore, your best bet is to utilize a generator tent. The main purpose of your generator is to cover it from storms, meaning, it will be up against its major nemesis – water. While fully operational, it is common knowledge that water touching the machine will cause it to spark, burst into flames, and explode. That is of course, the worst-case scenario. A little drizzle may not hurt the generator, but to keep your mind at ease, a generator tent should be used to cover it. 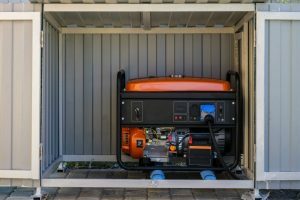 GenTent is able to keep the not only the generator dry, but also its components such as the electrical outlets which connect the cords to the household. It also keeps the refuel area easily accessible and dry even during refueling. The generator tent that you will buy must also not block the fresh air intake and not hinder Carbon Monoxide emissions from escaping. Ambient air will keep the generator cool to avoid it from overheating. Don’t underestimate the use of a generator tent or cover, as it is capable of prolonging the life of your generator, which aids you and doesn’t fail you during emergency situations.